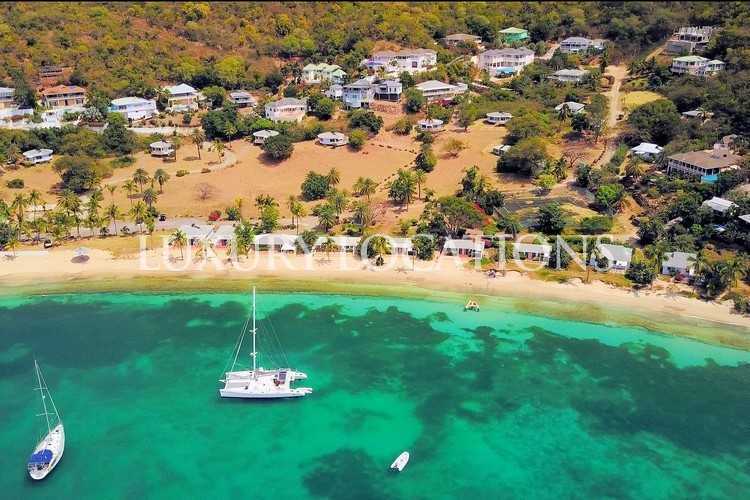 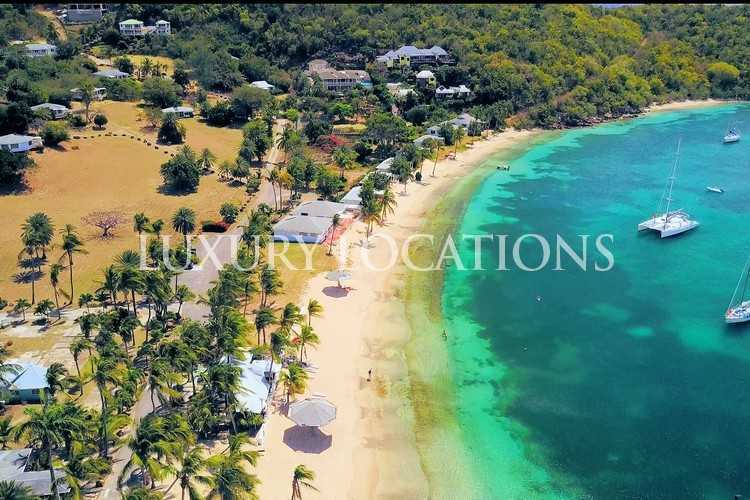 Galleon Beach Resort, approximately 24 acres of prime Antigua real estate, consisting of several one and two-bedroom cottages, is situated at Freeman's Bay near English Harbour, in the heart of the National Park. 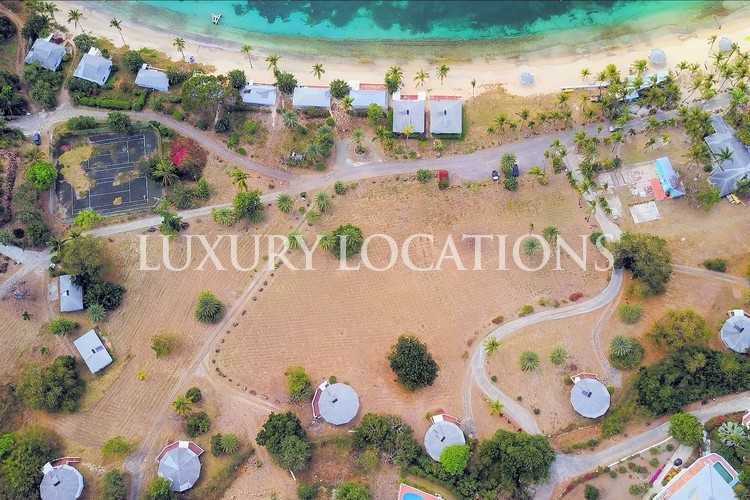 The cottages are located either within the landscaped gardens or directly on the quarter of a mile beach and have been strategically placed to create a very private and intimate space for those staying there. 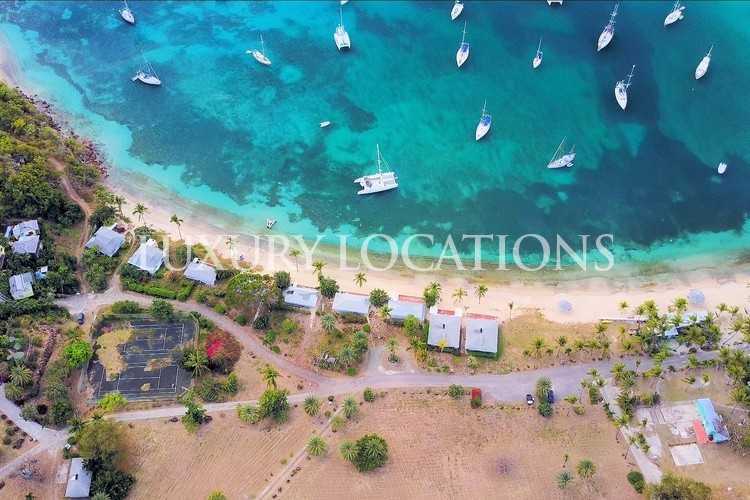 The site includes an entrance to the popular historical site of Nelson's Dockyard and to English Harbour, with its nautical atmosphere and numerous restaurants, bars and clubs. 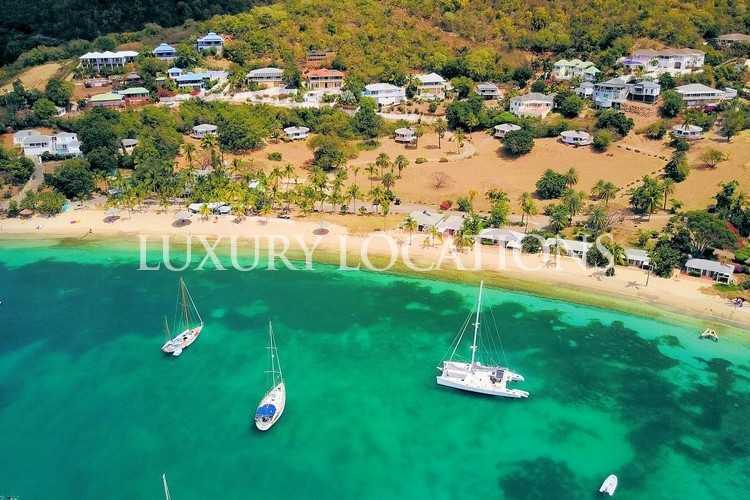 Surrounded by a beautiful blend of rolling hills, tropical vegetation, marine life, sandy white beaches and the gentle lapping of warm Caribbean waters, Galleon Beach provides some of the most breathtaking panoramic views. 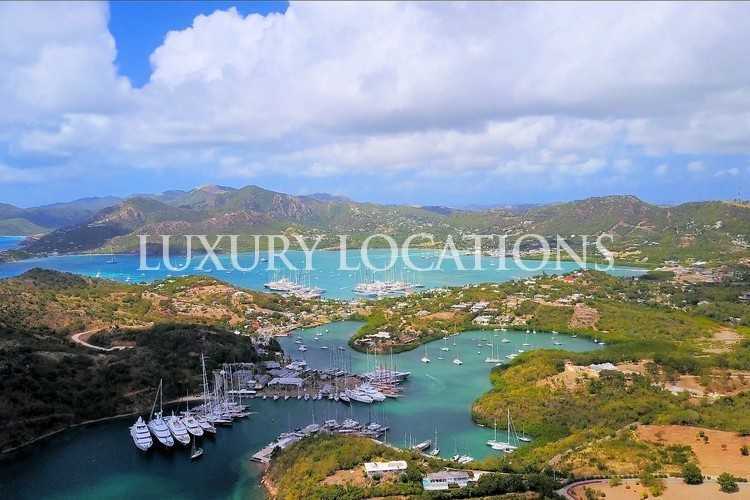 It is one of the most stunning areas of Antigua, the perfect place to get away from the modern day hustle and bustle and relax. 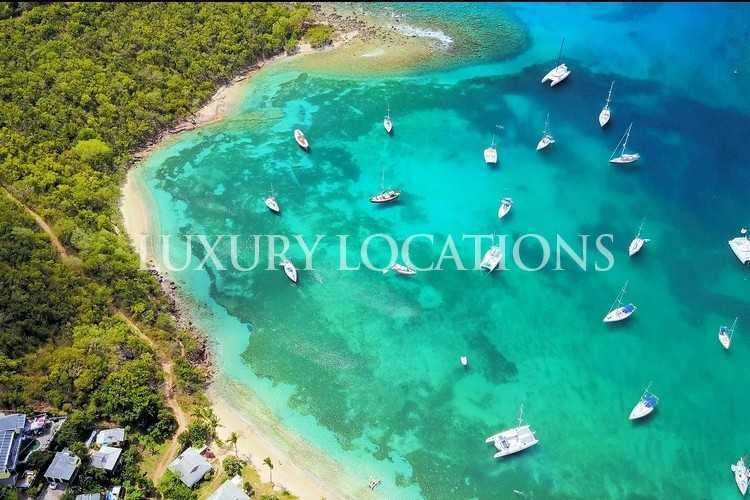 The current owners are open to the possibility of a Joint Venture.